We are a web hosting company that specialize in shared hosting, reseller hosting, vps hosting and dedicated servers. We are perfectionists and all our clients realize the benefits of using us that not only has bags of high quality‚ but also understand their needs and share their enthusiasm. 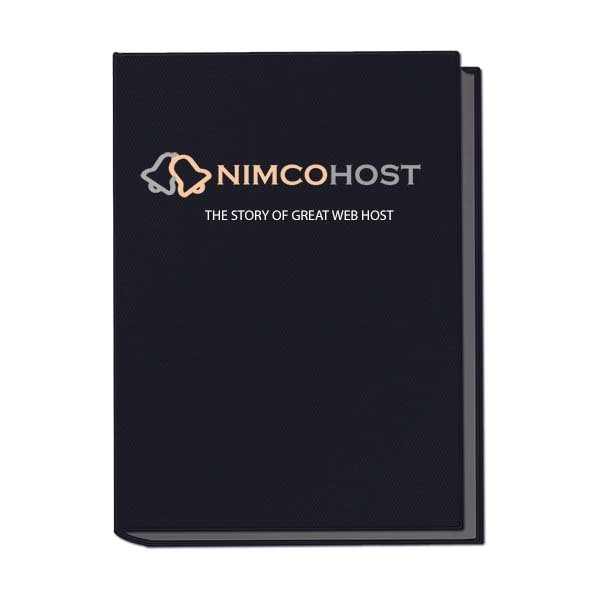 From our beginnings as a web hosting company we are providing one of the fastest networks and hosting in world. Our team is from a variety of disciplines, industries and backgrounds. From sales department to technical department, we are personable, capable, talented and most importantly passionate about the web hosting industry. And what its endless possibility and innovation should mean to our clients and their business.